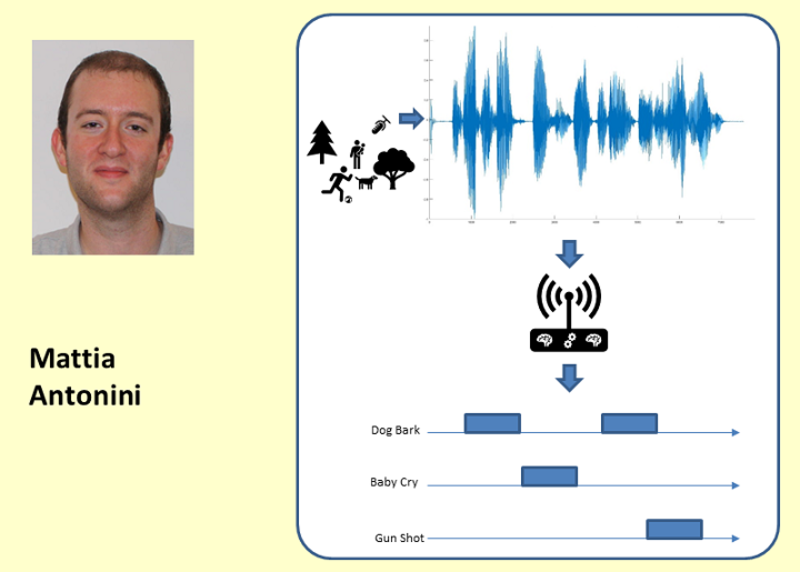 Sound Event Detection (SED) is one of the current topics in Machine Learning that should become important in Smart City scenarios. In particular, Rare SED techniques are able to detect rare sounds, like gun-shots, from audio streams, which can be recorded using microphones deployed in public environments, like parks. Rare SED should be performed close to the source of the event in order to minimize latencies and to prevent accidents due to remote system faults, like network unavailability. 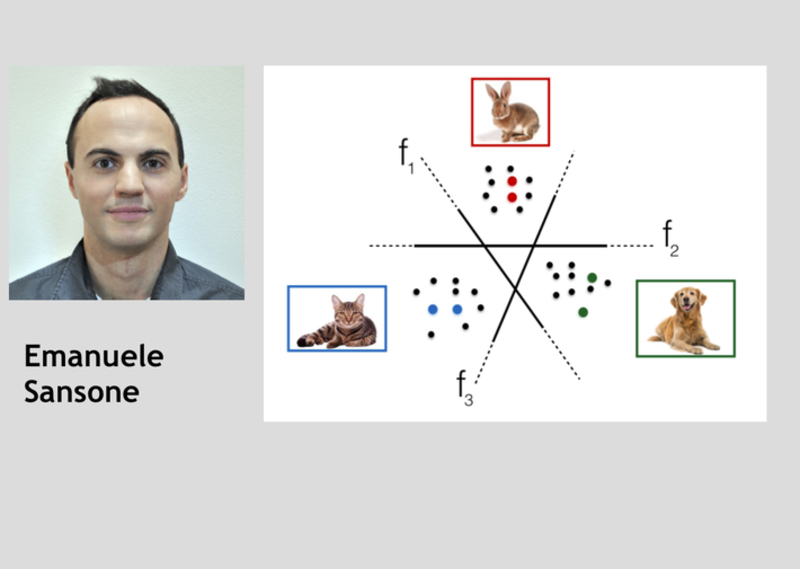 This research aims to investigate deep learning techniques, starting from the current state-of-the-art techniques, to detect rare events also using constrained computing platforms, e.g. Raspberry Pi. 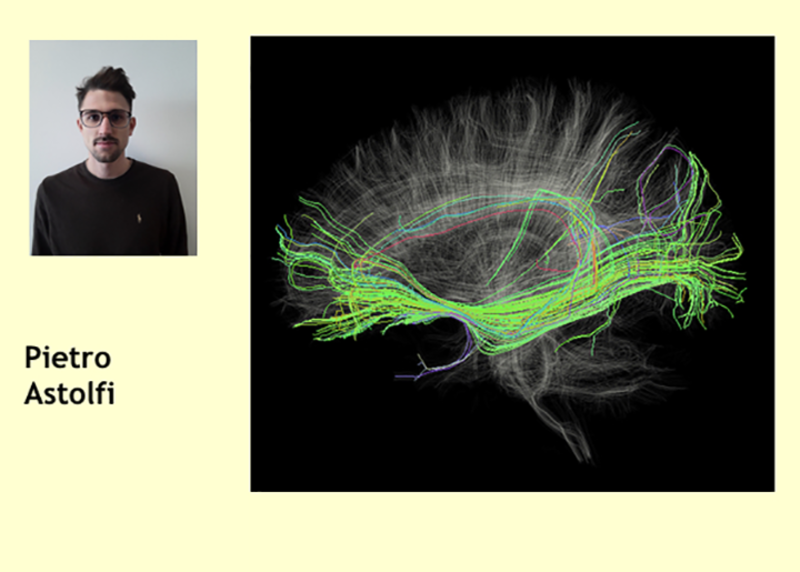 The object of my research is the application of deep learning (DL) to tractography reconstruction and dissection in case of alterations of brain connectivity. Tractography is the 3D representation of the connections present in the white matter of the brain. It is based on images, DWI, collected by a magnetic resonance machine. Tractography is, to date, computed with model-based methods that suffer from several problems: false positive generation, critical validation phase, and lack of anatomical information. My research aims to solve part of these problems by using DL models able to exploit the big amount of data recently collected in the most-well known datasets: HCP, Biobank. 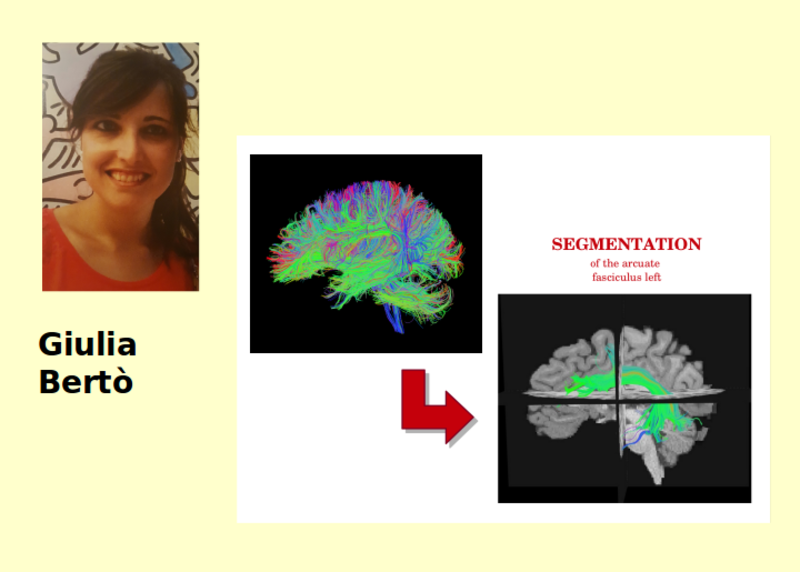 Diffusion MRI tractography has become of great importance in order to study in vivo the anatomical connectivity of the human brain, both in normal and in disease conditions. From the whole-brain tractography it is possible to extract anatomical white matter tracts with a procedure called segmentation. Our work aims to propose new methods to automatically segment specific white matter tracts in some subjects given existent data coming from other subjects. Having a reliable and automatic method for tract segmentation will be of benefit to neurosurgeons, e.g. for surgical planning. 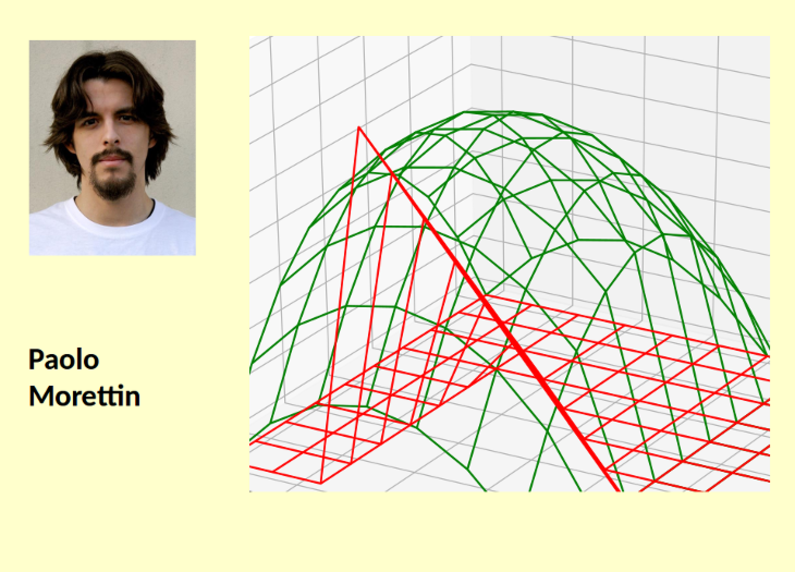 A further step will be to develop a tool that can be used to support an interactive automatic segmentation. The performance of machine learning algorithms depends on the tuning of hyper-parameters. Since it is inefficient to manually investigate the hyper-parameter space, automated approaches for doing so have been introduced. Among them, Bayesian Optimization has become one of the most successful approaches. 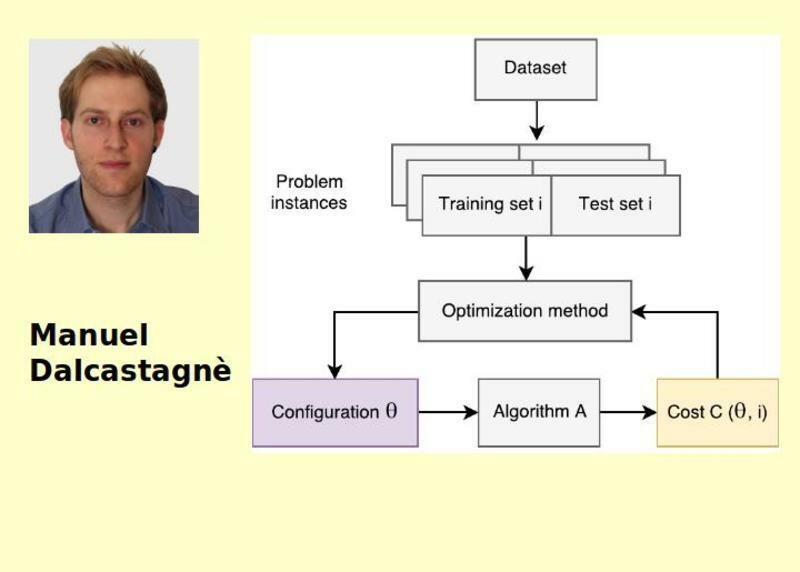 In this technique, a machine learning algorithm is trained and validated multiple times using different hyper-parameter configurations. But such a process might require a lot of time according to the dataset, the complexity of the algorithm, and the model used to explore the hyper-parameter space. My current research goal is to increase the speed of Bayesian Optimization. Cities have been largely acknowledged as complex and emergent systems as opposed to top-down planned entities. The new city science aims at an empirical and objective understanding of cities and processes of urbanization. Analysing the digital traces people leave every day (e.g. 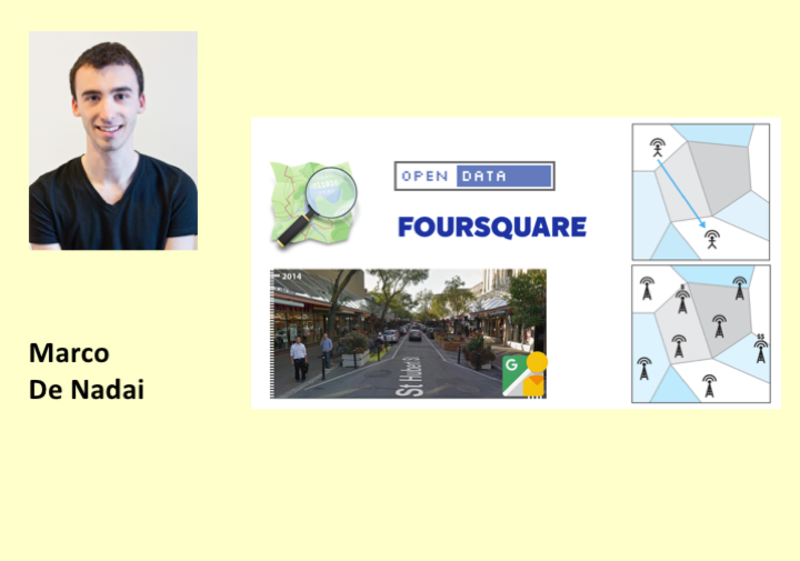 mobile phones data and credit card transactions), this multi-disciplinary research aims to: i) find the urban conditions (e.g. land use mix, mobility, safety perception) that magnify and influence urban life; ii) study their relationship with cities' outcome like innovation, poverty and criminality; and iii) envision data-driven guidelines responsive to the real-time demands of citizens and policy-makers. When faced with complex decision problems, human decision makers (DM) can hardly make optimal choices. Preference elicitation tools assist the DMs by interactively learning their preferences and then suggesting high-quality outcomes. Most techniques, however, fail in constructive settings, where the goal is to synthesize novel configurations rather than choosing one in a given set. Many problems are constructive: customizing PC, organizing trips, designing buildings, etc. Here the domain cannot be explicitly enumerated, so the solution is synthesized via constrained optimization. My research focuses on designing machine learning algorithms viable for constructive preference elicitation. 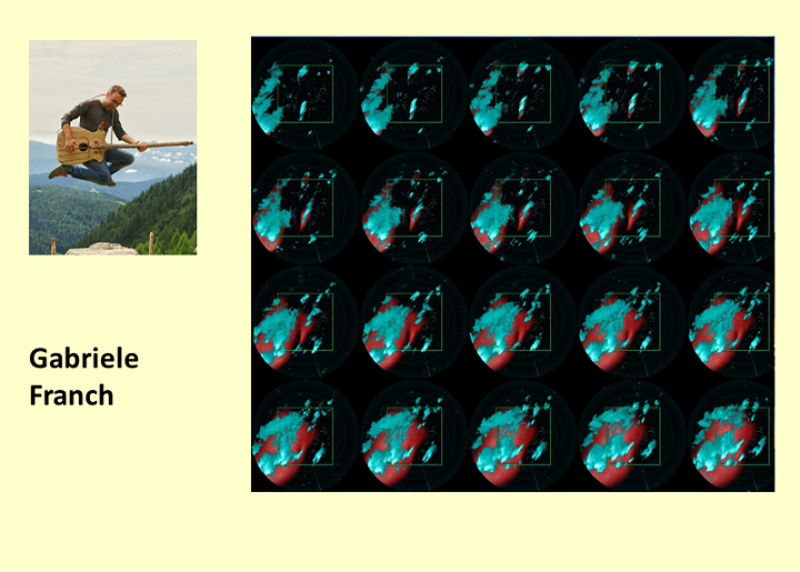 Development of a predictive analytic approach based on machine learning to model the association between mobility, environment and human activity. 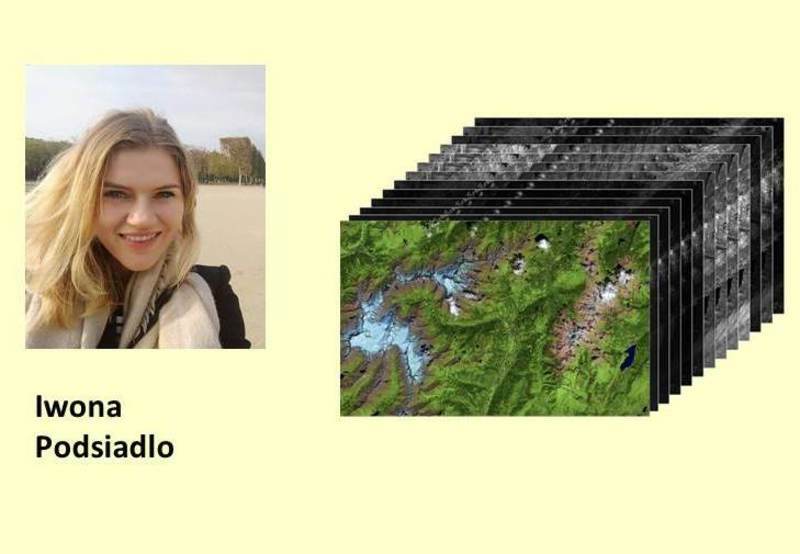 In particular, my research focuses on novel methods for prediction of spatiotemporal patterns based on the integration of deep learning with geospatial technologies over high frequency environmental data. The research addresses the application to real-time analytics of high frequency public service data and the characterization of territories at diverse temporal, geospatial, and social scales, with expected impact on fields such as urban science, agriculture, civil protection. The PhD is developed in internship at FBK in MPBA research group. 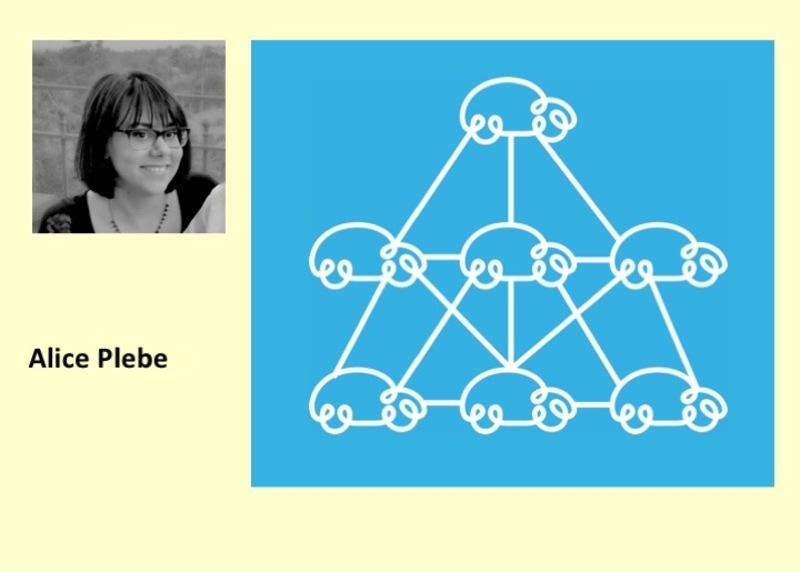 Clustering is a complex prediction task. We study efficient models for supervised clustering, which make inference in structured output spaces. The aim of the project is to elaborate methods for the consolidation of such models with the task specific knowledge, e.g., optimizing task-specific measures which often the case have high complexities. Among targeted applications are the NLP task of coreference resolution, network traffic analysis, etc. In Data Science practitioners try to extract useful insights from an increasing number of huge collections of data. The majority of the datasets are characterized by a large number of high-dimensional patterns, such as those found in genetics, chemistry, finance etc, and by a high level of noise. The objective of our research is to develop techniques for extracting automatically from those datasets the information providing the highest value. 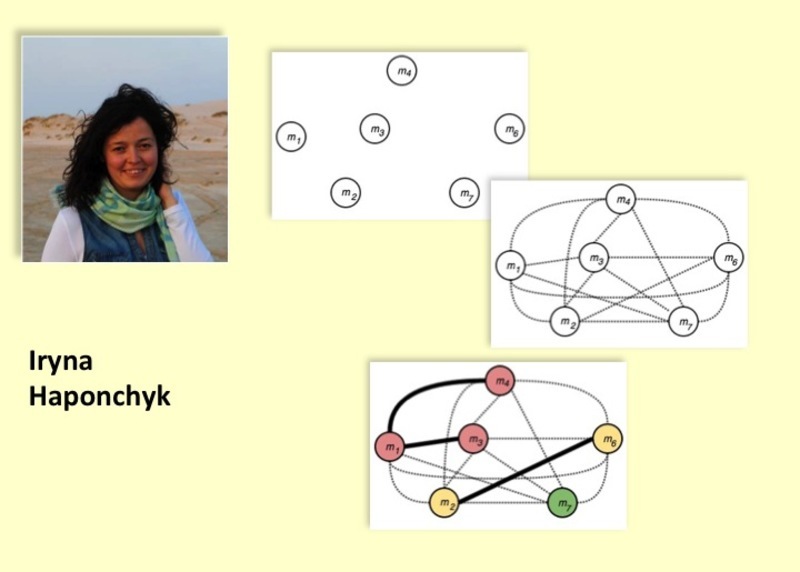 Our theoretical framework includes concepts from the Information Theory (entropy and mutual information), heuristics based on the nearest neighbors and optimization techniques for automatically tuning the hyperparameters of a model. 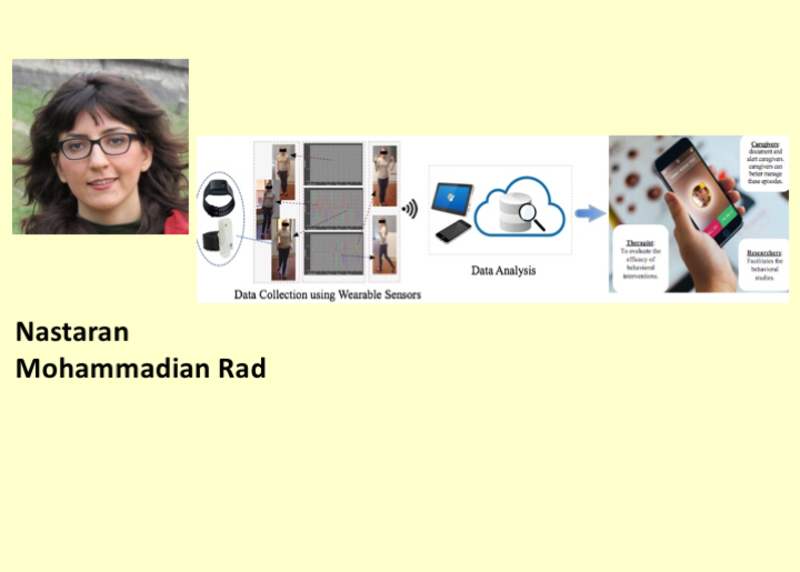 Human activity recognition is important for a wide variety of applications including monitoring elderly people, children with Autism Spectrum Disorders (ASD) and Parkinson patients. In recent years, Inertial Measurement Unit (IMU) sensor technology has offered a valid infrastructure for abnormal behaviors detection. My research goal is to use such technologies in combination with machine learning algorithms to develop a real-time abnormal movement detection system. 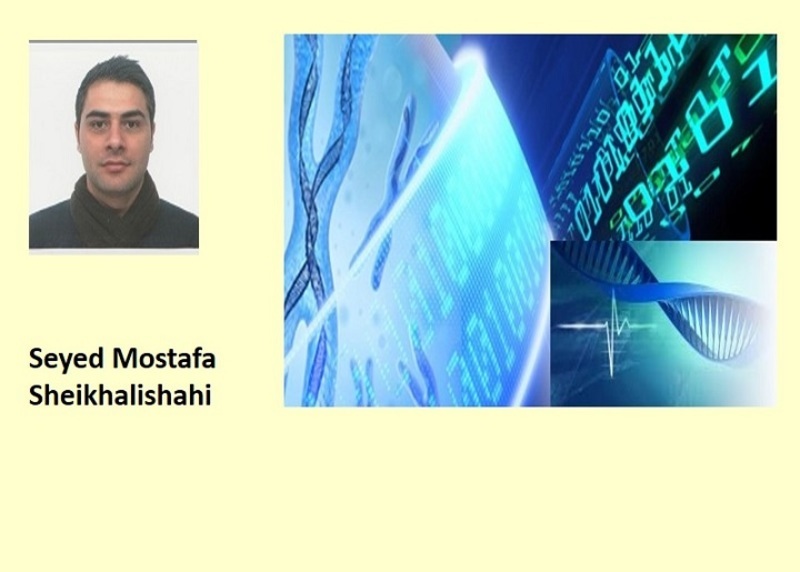 My research is concerned with devising efficient learning and reasoning procedures for hybrid domains, which are characterized by both continuous and discrete variables, as well as algebraic and logical constraints between them. In the common setting of recommendation tasks, a system learns the preferences of a user and make recommendations according to what the user likes or dislikes. 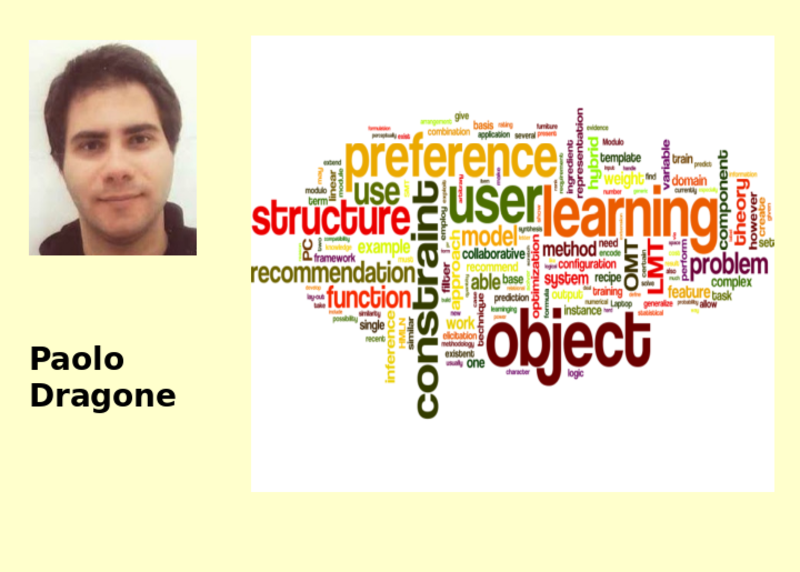 In the Constructive Preference Elicitation (CPE) setting, it is possible to learn the preferences of the user while creating a brand new object instead of selecting it from a pool of already defined objects. CPE can be used in a wide range of applications e.g. travel planning creation, recommendation of personalized phone plans, quest in games and furniture arrangement. Today main challenge in the development of (advanced driver-assistance systems) is to fill the gap of the capability of the autonomous vehicles to decide in any complex and dynamic scenarios, resolving conflicts situations in real time. 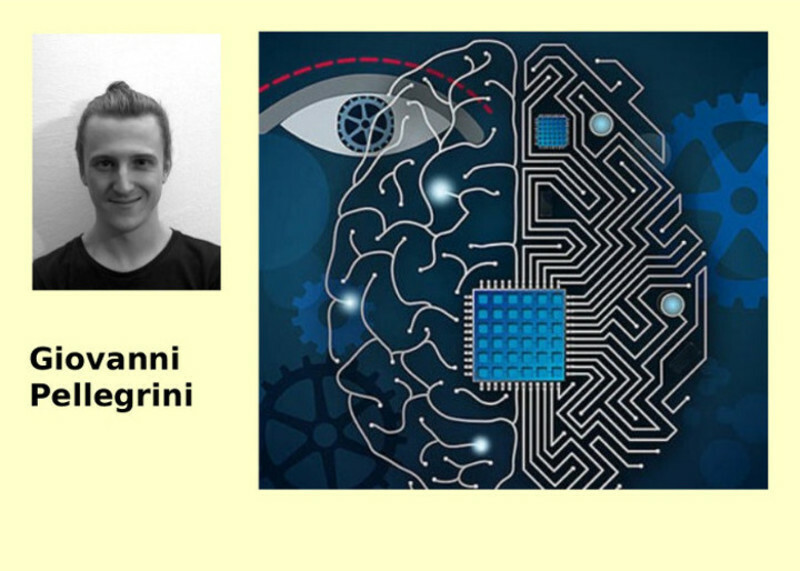 This research is expected to provide artificial intelligent system based on an hybrid structure human brain bio-inspired that combines Deep Neural Networks (DNNs), physical models and optimal control based solutions. Research expected results also include algorithms and numerical tools for AI system training, adaptation and performance evaluation. The common approaches to the study of cryosphere processes are still just direct observations and hydrological models. We extend the approach by combining hydrological models and remote sensing, using data fusion techniques in particular support vector machines. The value of this contribution is a better understanding of climate changes in the EUREGIO region. 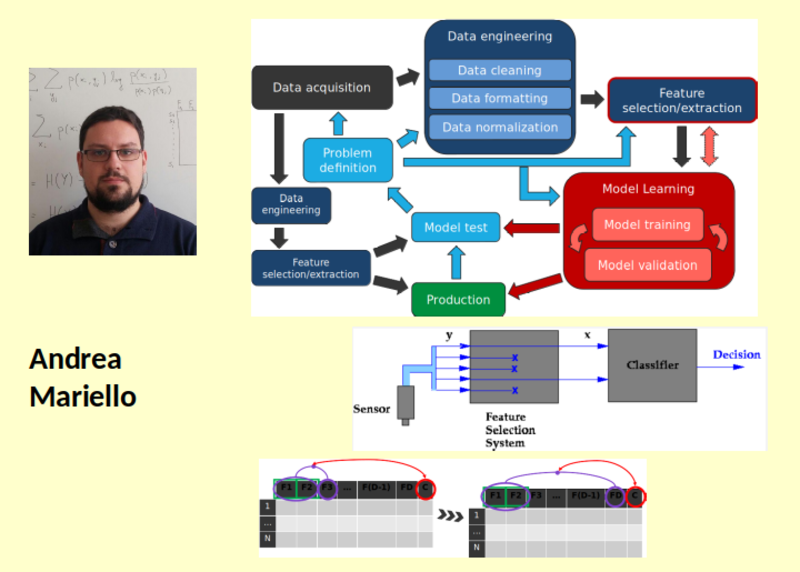 Data fusion is performed on two levels: first, remote sensing data products are combined with model-based physical approaches, to better estimate intermediate variables. Next, using second level data fusion on the intermediate variables, we estimate the output parameters, such as glacier mass balance and run-off. Knowing how to exploit unlabeled data is a fundamental problem in machine learning. 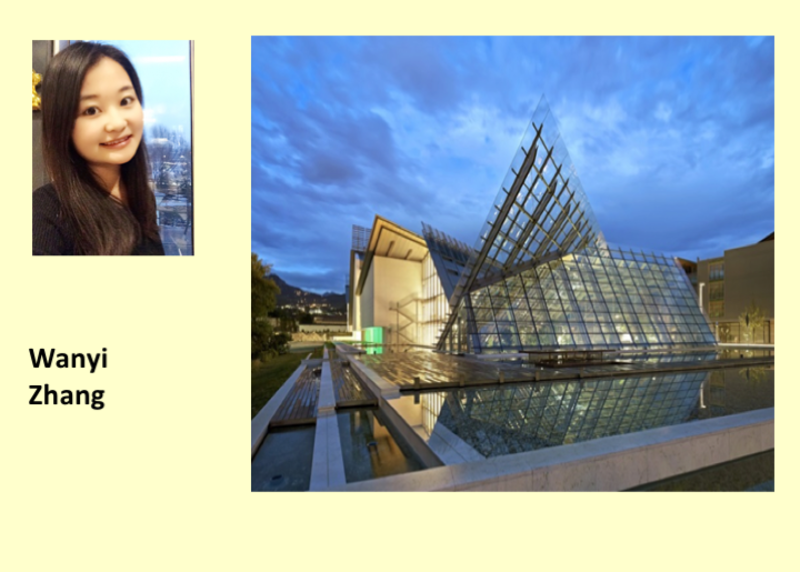 This dissertation provides contributions in different contexts, including semi-supervised learning, positive unlabeled learning and representation learning. In particular, we ask (i) whether is possible to learn a classifier in the context of limited data, (ii) whether is possible to scale existing models for positive unlabeled learning, and (iii) whether is possible to train a generative deep model with a single minimization problem. My research is in the field of walking talking robots; not necessarily humanoid; I am interested in the growth of information and personality. 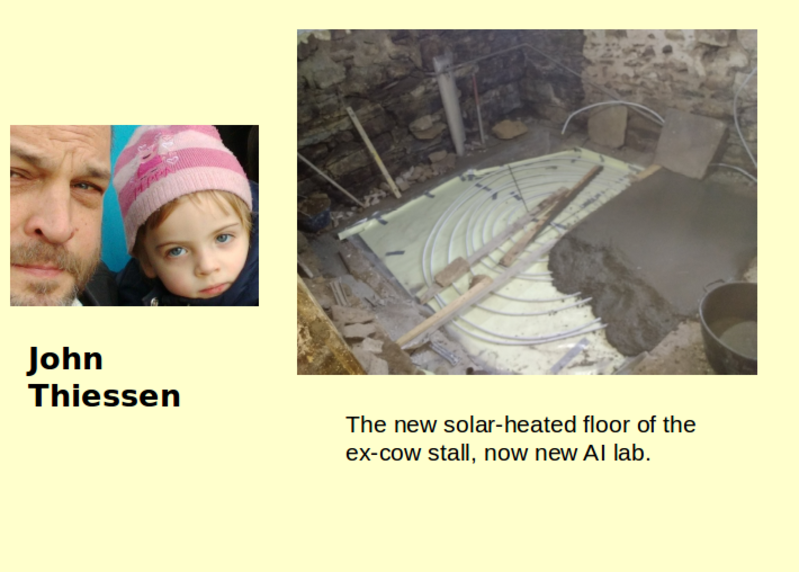 Neural Networks and Reinforcement Learning kinda threw my research for a loop for a while but in the end I am returning to my roots in cogsci and why I started on the phd path.